A walking trail connecting a series of nature reserves and some quiet country lane walking. 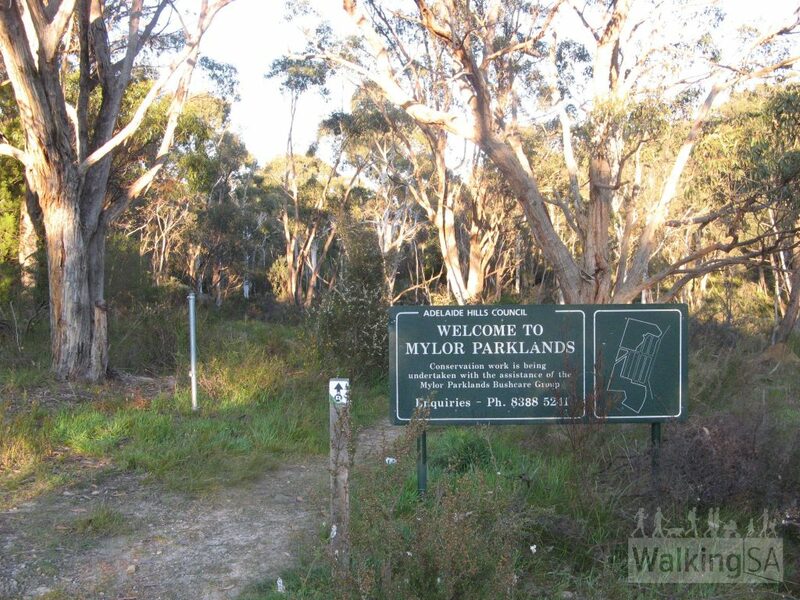 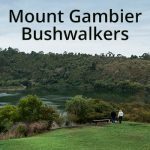 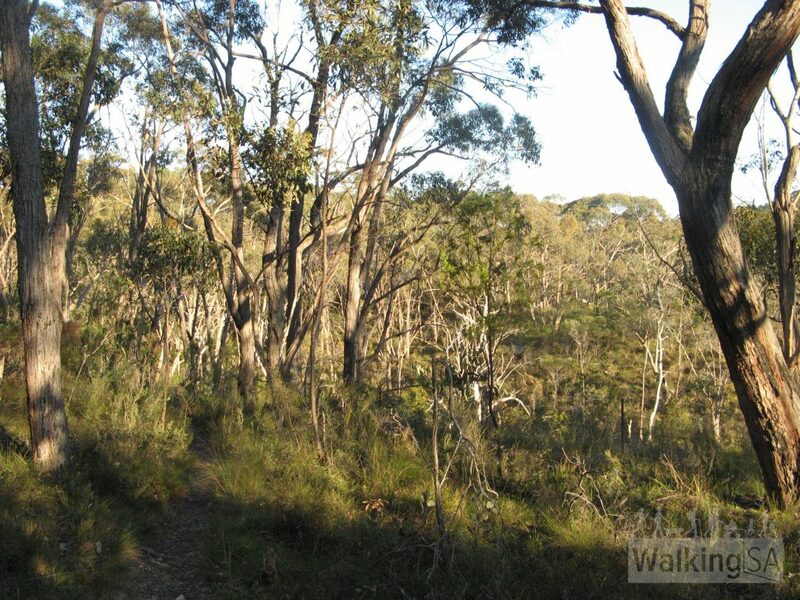 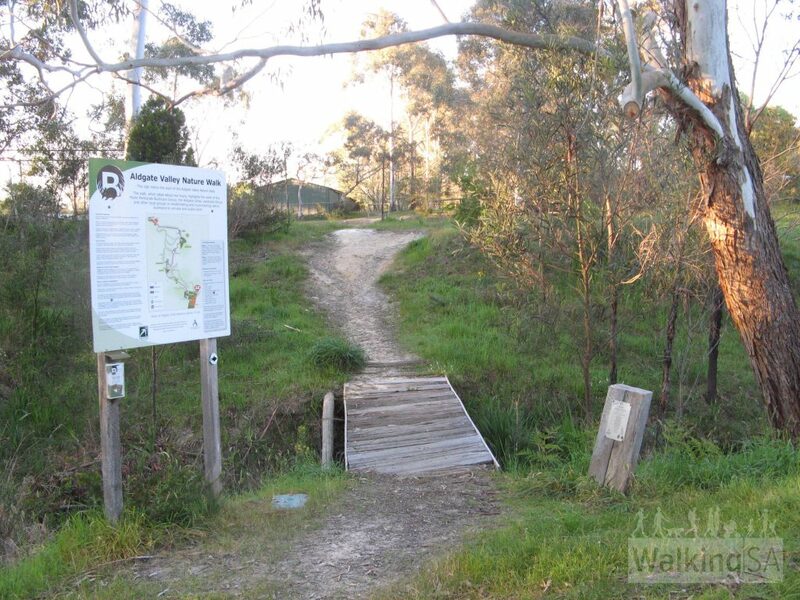 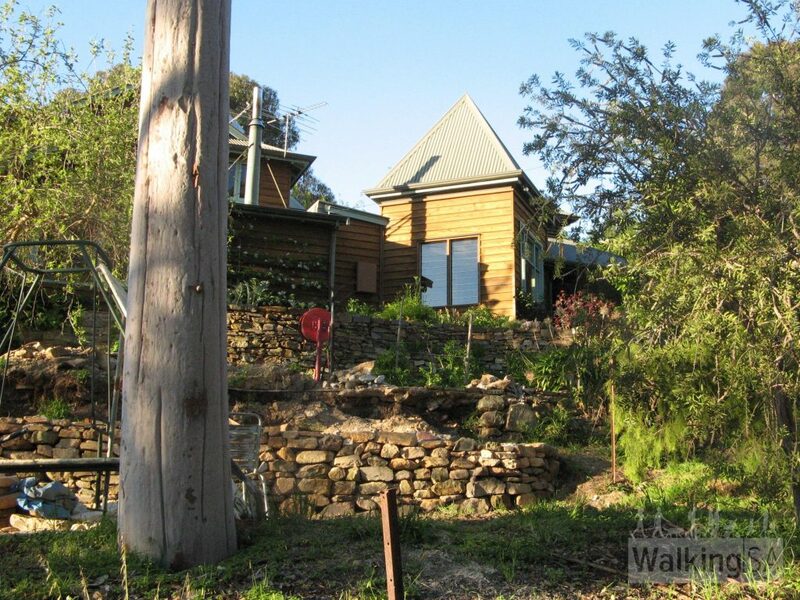 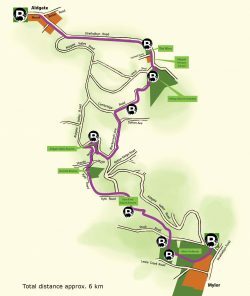 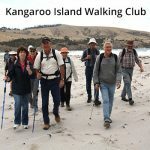 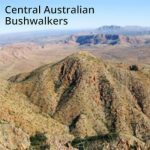 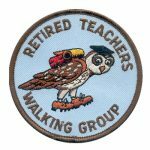 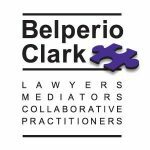 The walk begins at Mylor, walking through the Mylor Parklands, then traversing the Aldgate Valley native bushland, Kyle Road Nature Reserve, Nurrutti Reserve and Aldgate Valley Reserve. 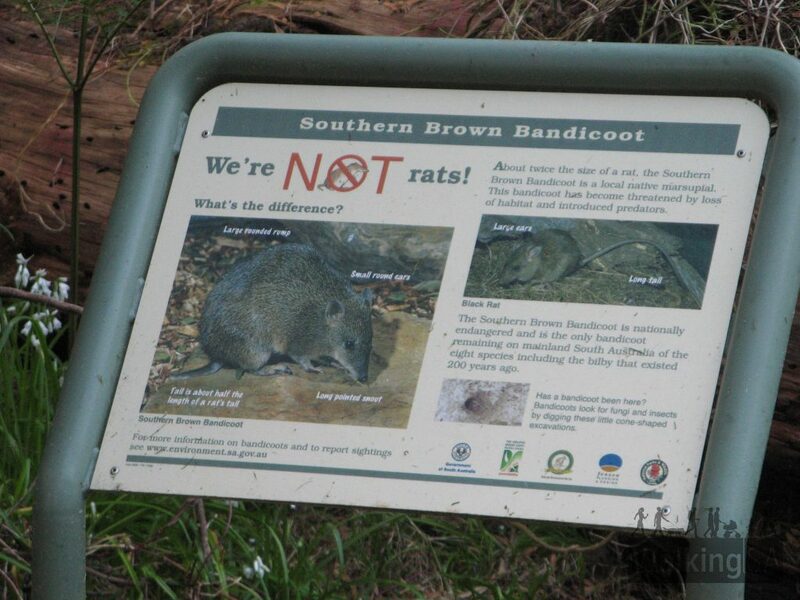 The reserves and native bushland are home to Southern Brown Bandicoots, kangaroos, possums, echidnas and koalas. 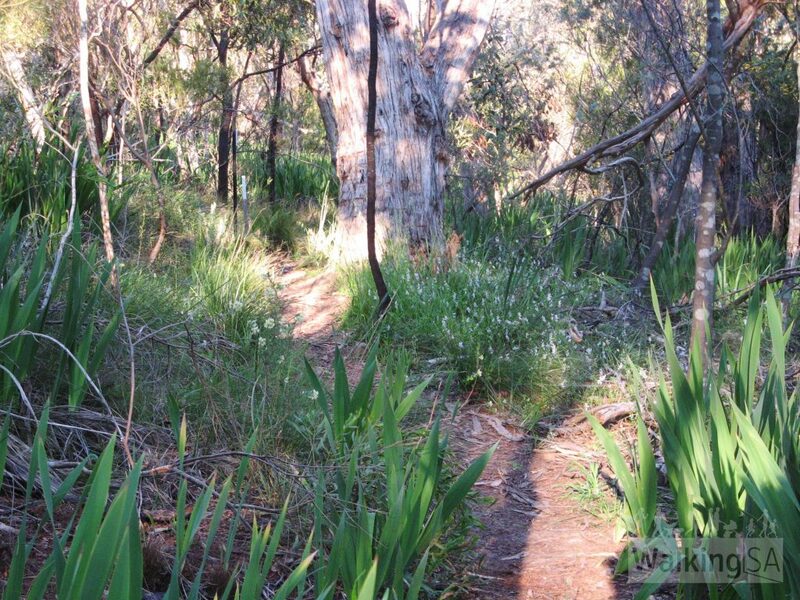 Bandicoots are shy creatures, and hard to spot in the wild, but they can be sometimes be seen coming out to forage, particularly in the evening. The walk is very clearly marked with the walk emblem on regular posts. 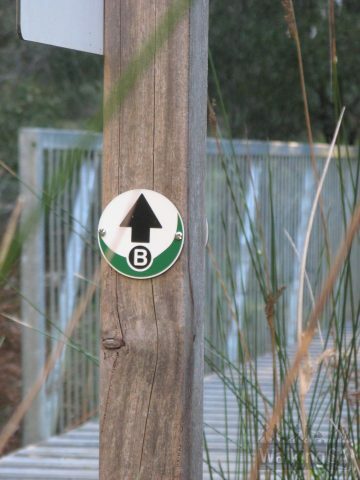 There is no need to map read. Paper trail brochures can usually be found at the trailhead in Mylor and Aldgate. 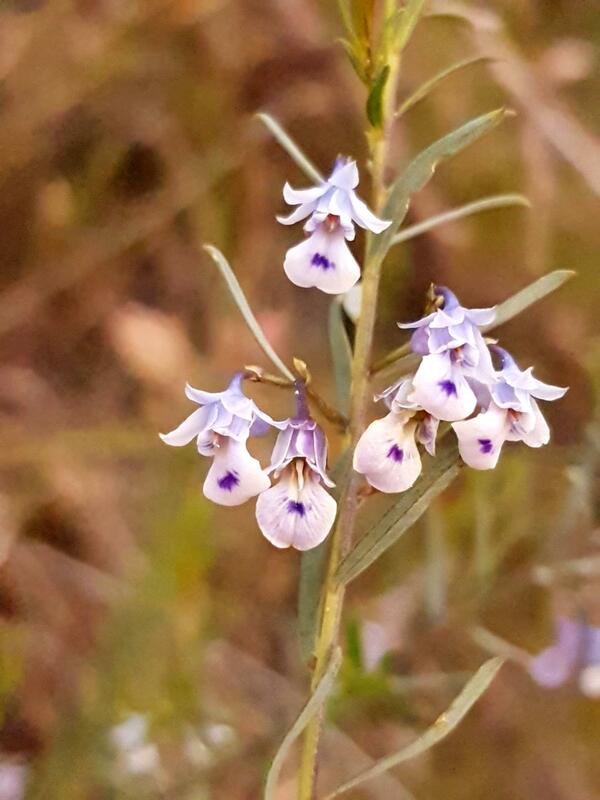 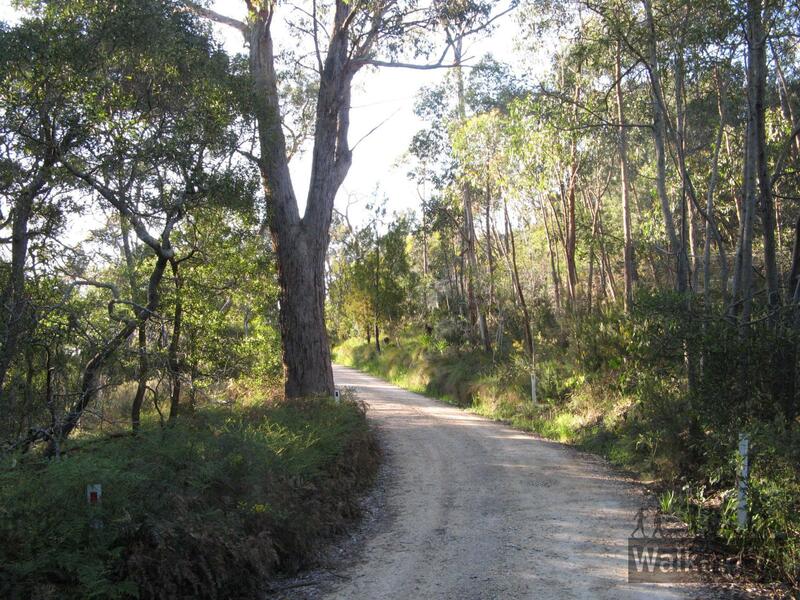 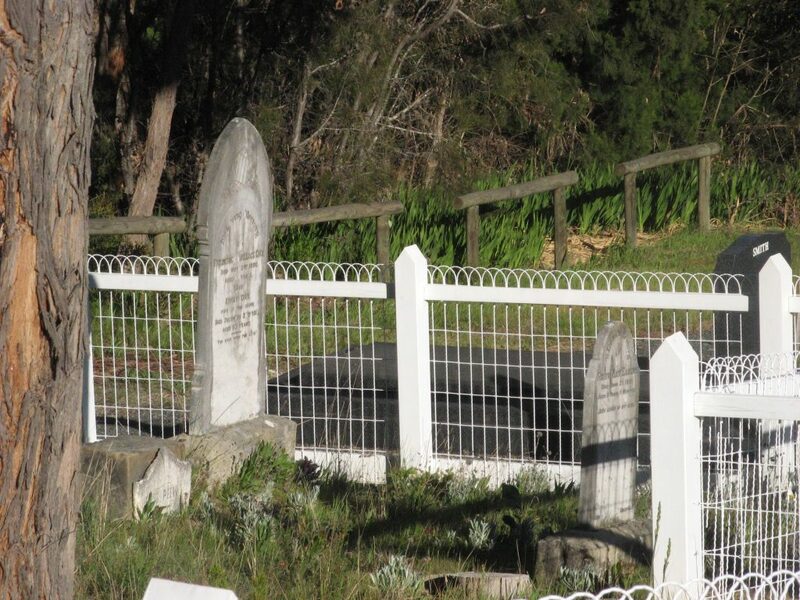 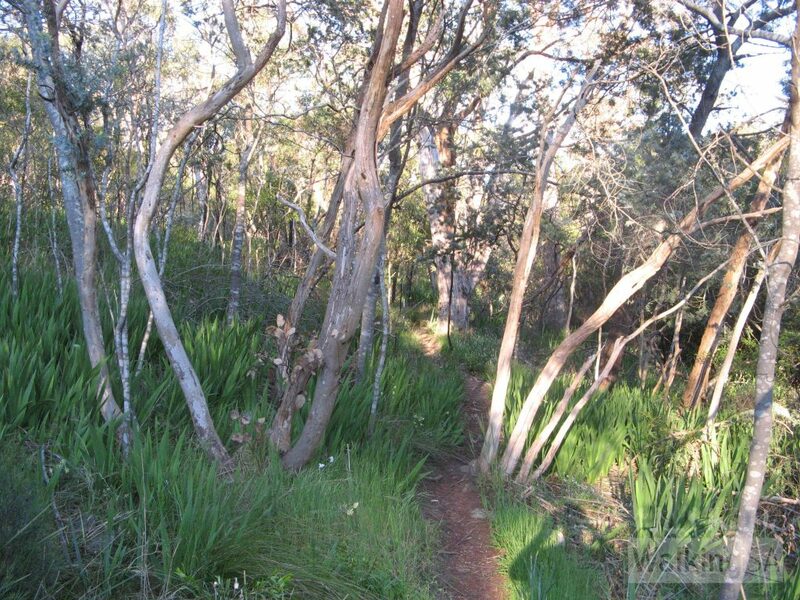 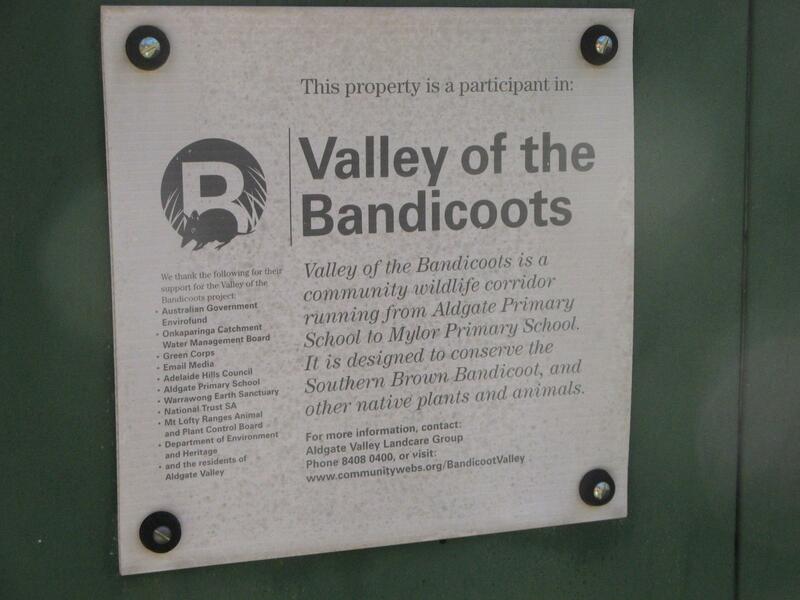 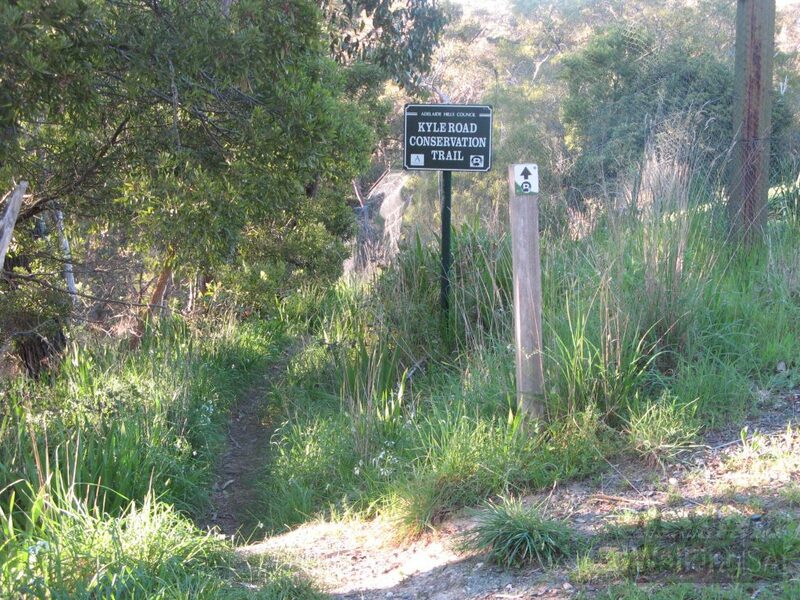 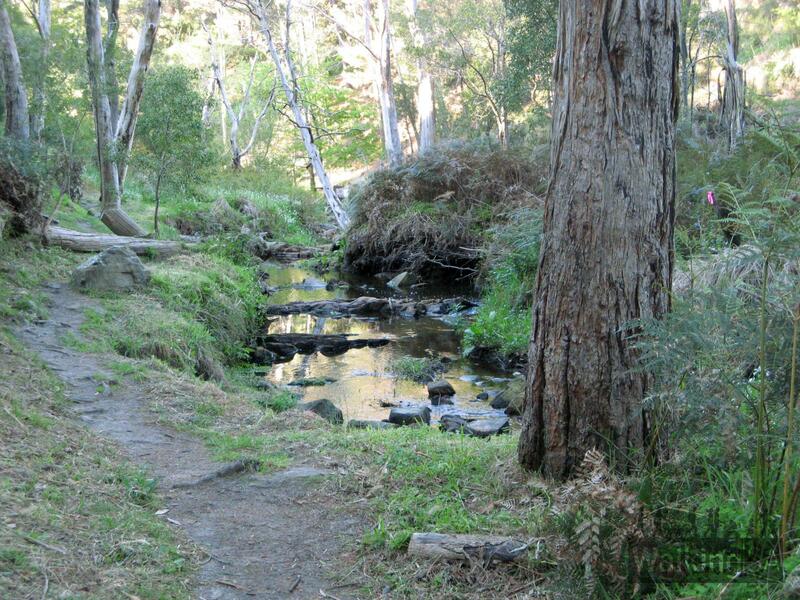 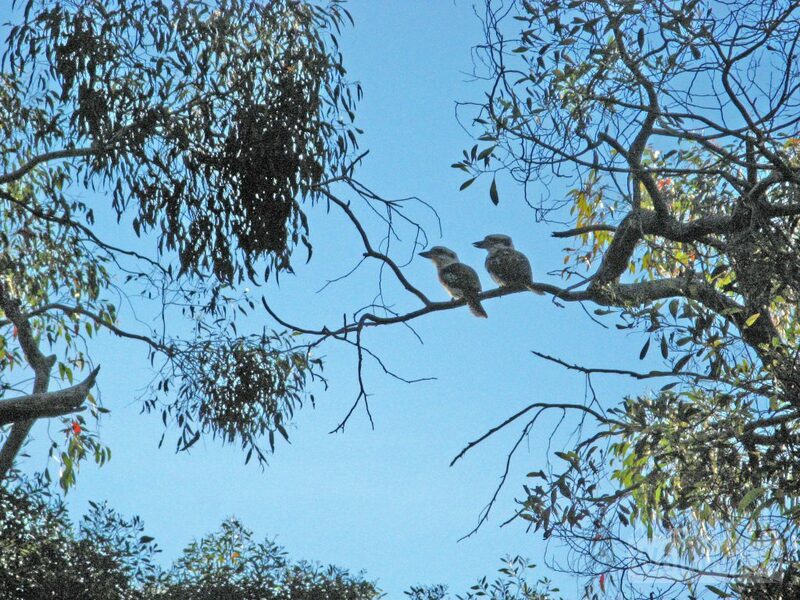 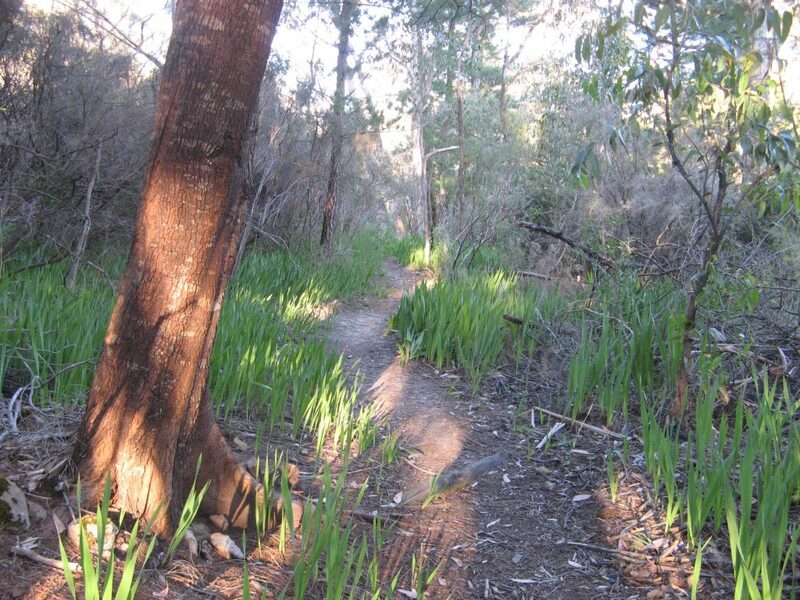 The trail and bushland rehabilitation is the work of the Aldgate Valley Landcare Group. 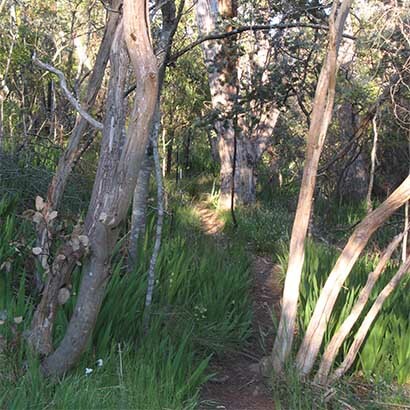 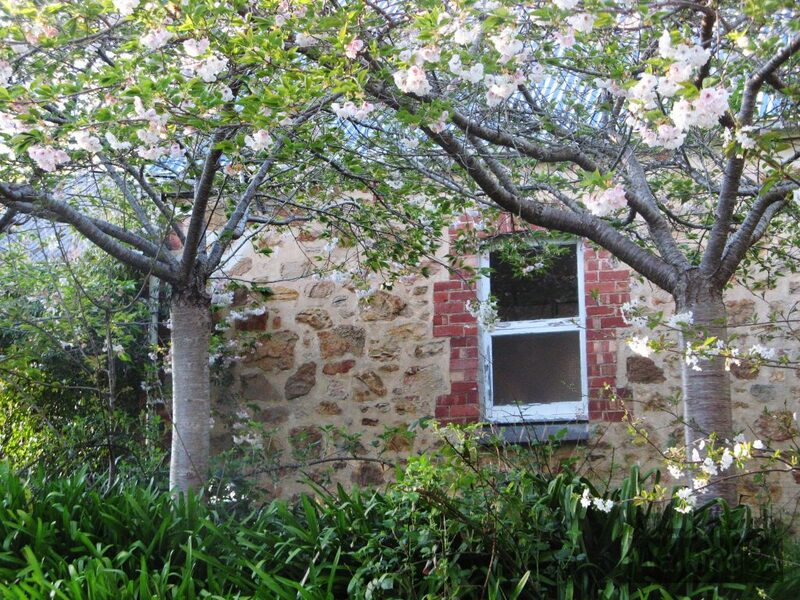 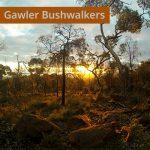 Extend this hike by making it a loop hike and returning on the Heysen Trail through Mylor Conservation Park. 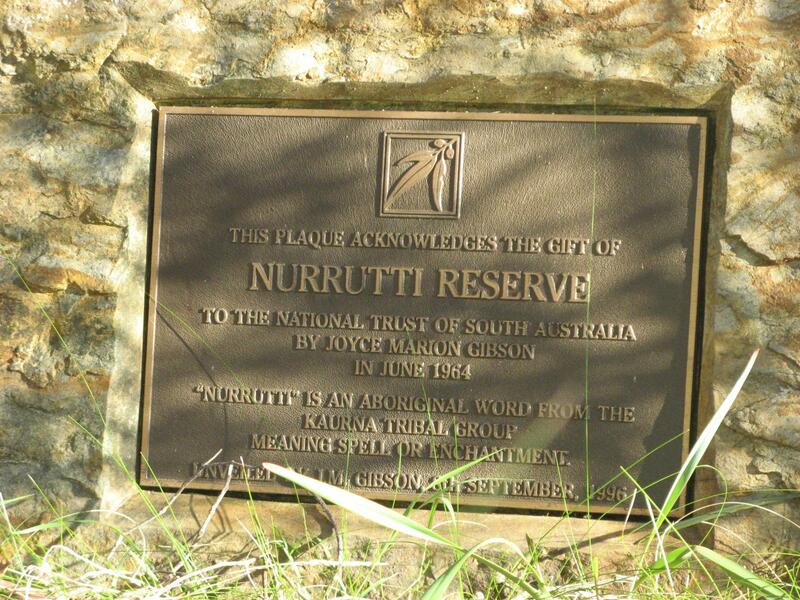 Nurrutti Reserve - "Nurrutti" is a Kaurna word meaning spell or enchantment.